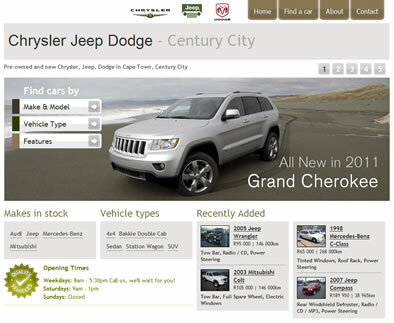 and allows car dealers to manage content on their own domain/website. 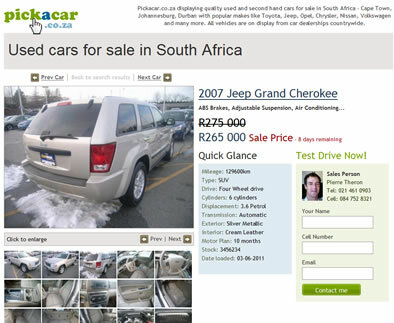 The solution encourages dealers to upload multiple images to give buyers a photo journey of the vehicle. 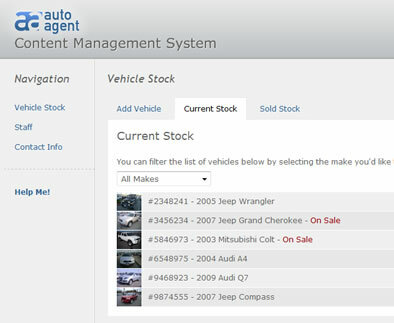 Sales leads are directed to the Sales manager, and cars can be retained on the website amd marked as SOLD for any period of time. 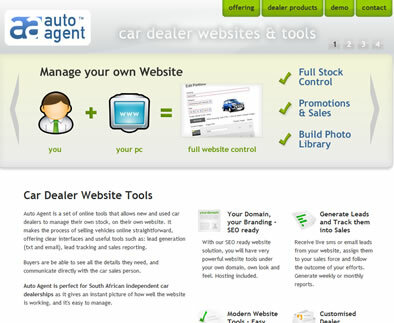 For dealers who require their own website, and don't have time to waste building DIY solutions. Lead reporting via Email, SMS or both.